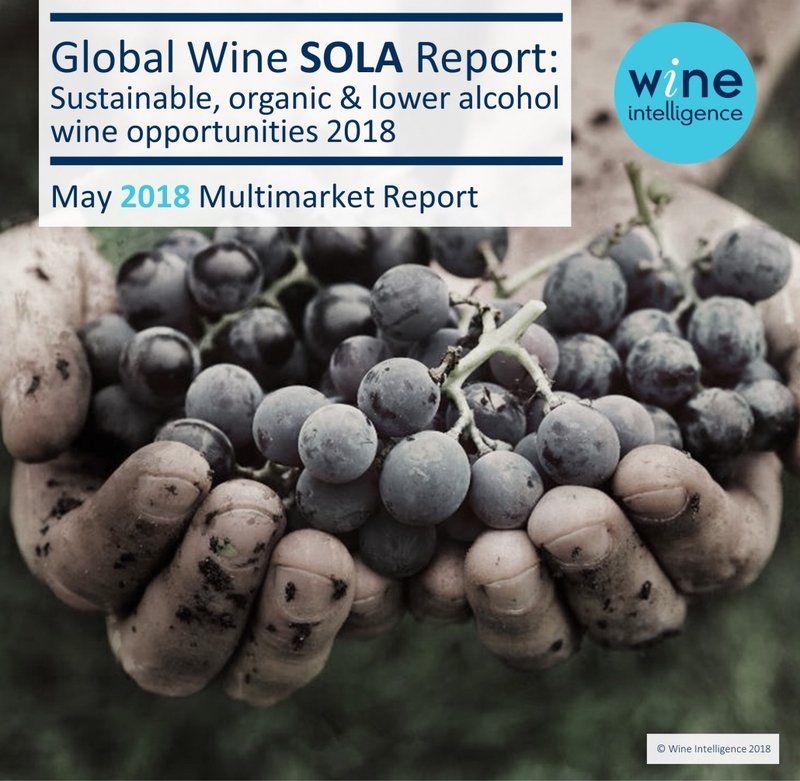 Wine Intelligence has produced our first multi-market, multi-category view of the alternative wines sector, and to escape the rather clumsy phrase we have adopted an acronym – SOLA – to describe the scope of the report. We have also developed an opportunity index, crossing 11 markets and 12 sub-categories, to determine where SOLA wines have the greatest chance of success, and which of the individual product types within the group might work best. Parts of the Wine Intelligence Global Wine SOLA report are available for a reduced fee. For more information, please contact Eleanor.